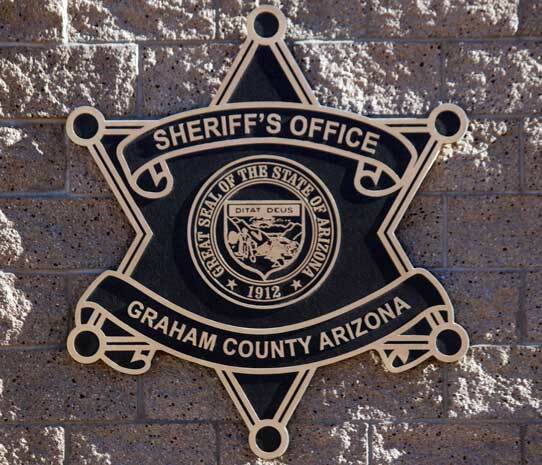 PIMA – The town of Pima’s distracted driving ordinance went into effect this month. The ordinance makes it against Pima Town Code to use handheld telephones or portable electronic devices while driving. The use of hands-free devices through integration with a vehicle or by speakerphone is still allowed. Additionally, first responders, such as police, fire, and EMS, are exempt from the law while performing their duties, as well as anyone communicating with them or a hospital. 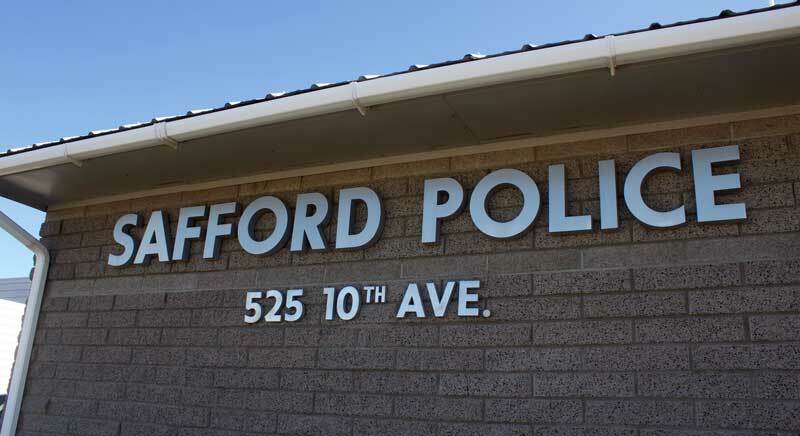 The ordinance is the same ordinance Safford Police Chief Joe Brugman presented to the Safford City Council at its Sept. 10, 2018 meeting. At that time, the Safford City Council decided to wait for the other municipalities to get on board with the proposal before adopting it as well. 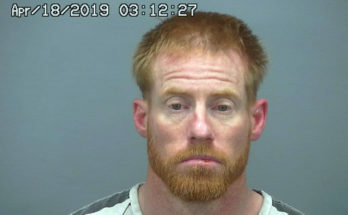 Since then, however, the city has taken the position – along with Thatcher and Graham County – of waiting to see if the state passes such an ordinance. Jon Johnson File Photo/Gila Herald: Safford Police Chief Joe Brugman addresses the Safford City Council at its Sept. 10, 2018 meeting regarding a proposed city ordinance banning the use of cell phones or other electronic devices while operating a motor vehicle. The council decided to wait and see if the state adopts a statewide measure instead. 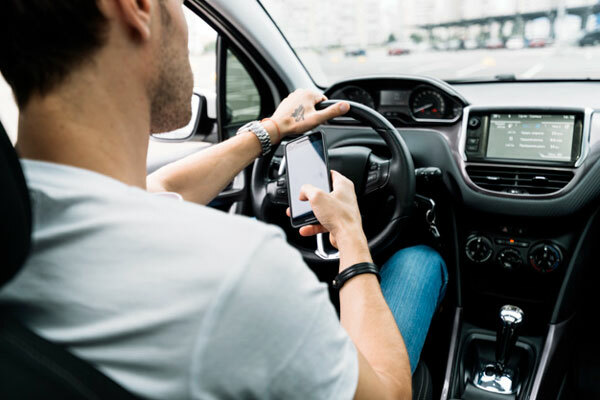 Arizona does have a statewide texting and driving law, but it is only applicable to drivers in the first six months of receiving their driver’s license. 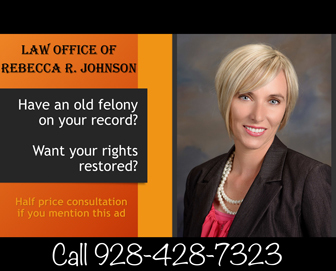 A violation of Pima’s ordinance will allow officers to give a citation for a civil traffic violation, with a first-time penalty of $50, followed by a fine of $100 for a second violation and a $200 fine for a third and any subsequent violation. 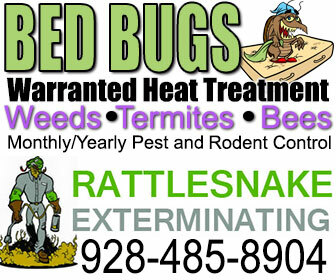 Pima Mayor C.B. Fletcher previously said the fines are there to serve as a deterrent and that it is not a money-making effort by the town, which actually collects very little of any money from such fines. 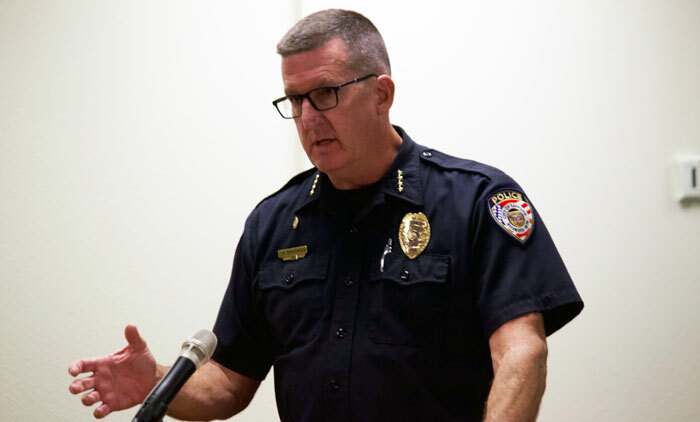 He and Pima Police Chief Diane Cauthen added that the new ordinance would have a learning curve and that people will be educated on it and given warnings for the first couple of months it is enacted, so people become aware of it. Town administrators previously said signs would be posted at the east and west ends of town alerting drivers to the ordinance, but those signs have yet to be posted. In Greenlee County, the town of Clifton passed a law banning handheld cell phone use while driving back in April 2017. That law carries the exact same fine schedule as the one passed by Pima. 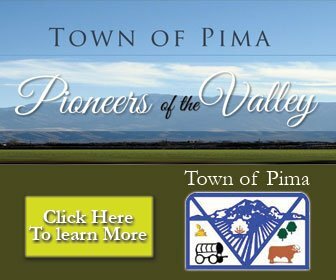 Pima’s ordinance, like Clifton’s, is a primary enforcement ordinance, meaning officers may pull someone over for violating the distracted driving ordinance and another infraction is not necessary. The city of Tucson initially enacted its distracted driving ordinance in May 2017 with a secondary enforcement limitation and only 44 citations were issued for the rest of the year. It then upgraded the ordinance to primary enforcement March 1, 2018, and promptly issued nearly 1,350 citations and more than 400 warnings in the following four months.